Overwatch Quiz: How Well Do You Know Soldier 76? Everyone's favourite old soldier (and grumpy dad) has a long history behind him. 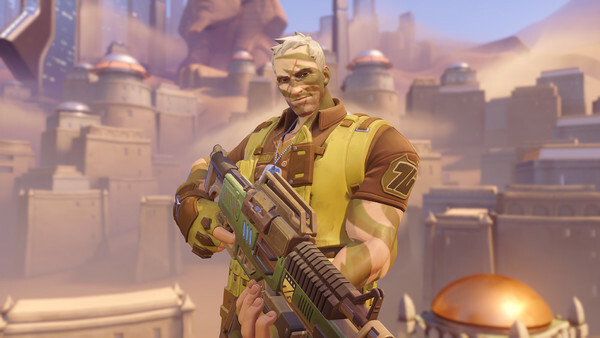 Starring in Overwatch's most recent lore drop alongside Ana, Soldier 76 has been one of Overwatch's flagship heroes, and one of the most recognisable. 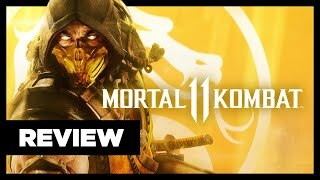 His rapid-fire hitscan role and general soldierly attitude are reminiscent of classic shooters, so it's easy to see why he's the hero helping newbies through the game's tutorial. But how well do you really know the tired, scarred old war hero, with his tragic past a long-developing mystery in Overwatch's universe? Do you know the bright-eyed, square-jawed leader of Overwatch's golden age as much as the white-haired, bitter cross between Captain America and Batman of the game's current timeline? 1. Where Is Jack Morrison From?